The C6000ATM machine has been engineered to stand out in looks and performance. 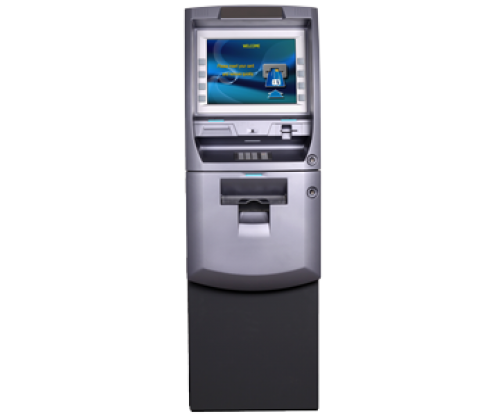 The Genmega C6000 ATM includes high-end features including a 15" LCD with function key or 15" touch screen LCD and 2K cassette, eye catching modern design and host of hardware options driven by a Microsoft Windows CE? 6.0 operating environment for maximum flexibility.